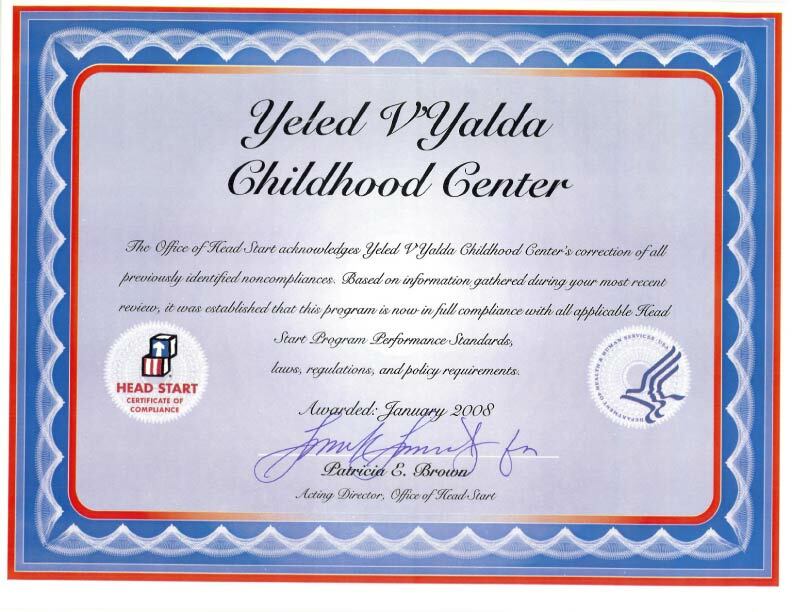 Yeled V’Yalda is proud to offer an innovative new program which services children ages 3-5 years who have been stricken with serious and/or chronic illness. Based on the home-based Head Start model, individualized services can be provided both in the child’s home and/or their treating hospital, allowing children who cannot attend a regular preschool program to benefit from ongoing educational and social-emotional support. Partnering with successful organizations like Chai Lifeline and the American Cancer Society, as well as New York based hospitals, YVY’s goal is to provide support and respite for the entire family who may be struggling with their child/sibling’s medical needs. Like all of YVY’s home-based and center-based Head Start programs, Project REACH is designed with a child-centered learning model which focuses on addressing the unique needs of each child. It uses a curriculum aimed at nurturing the development of the whole child, addressing the cognitive, linguistic, social, emotional, and physical domains. Literacy development, number concepts, friendship, socialization, health, safety, and nutrition are key elements of the program. Home visitors spend 90 minutes at either the child’s home or hospital each week, enabling the child to learn at his/her own pace while simultaneously undergoing medical treatment. This prevents interruption to the child’s treatment plan, while providing crucial maintenance of age-appropriate child development. Monthly group socializations for the entire family are also offered in an effort to foster healthy social behaviors in the children, educate parents about various pertinent topics, and to encourage families who encounter similar medical struggles to meet and gain support from each other.